One of the most noticeable changes on our new site is our logo. 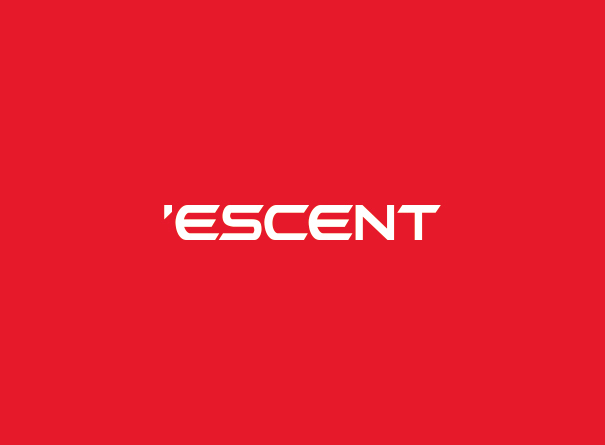 Escent has adopted a new logo with a more modern font and square shapes. According to studies about symbology the square symbolizes the earth and stability. We just like its dynamic and pure lines. What do you think ?